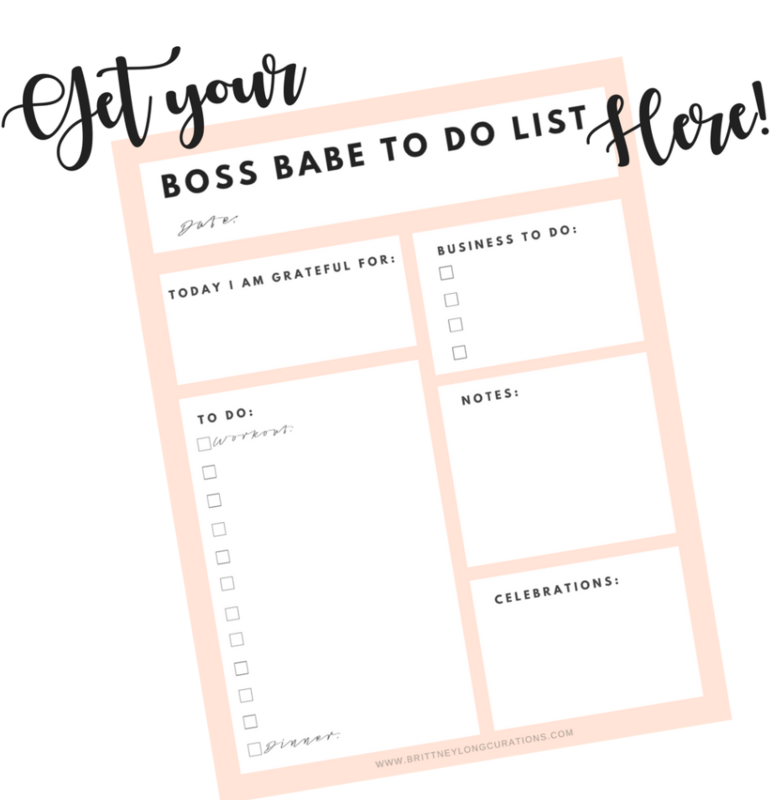 Boss Babe To Do List! Perfect for work and day-to-day to do's. Follow the steps below and download in less than in minute!